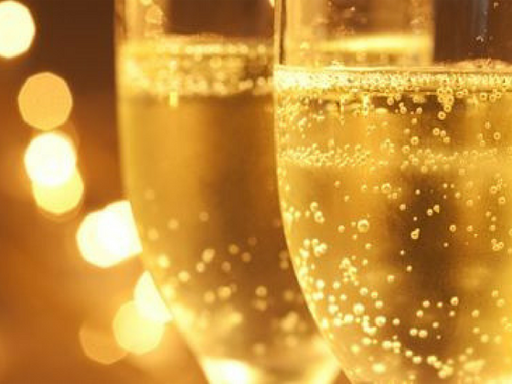 We love wines with sparkles, but do we really know them? Bubble wines, especially at this time of year, are often on our tables. We like to celebrate special occasions with these wines, as..